To be Presbyterian is to join a way of life informed by a particular rhythm: God calls us in grace and love; we respond in gratitude. God gave us Ruling Elders and Deacons so we could be the people God made us to be. What do these leaders need to know to effectively lead the Church? Ser presbiteriano es ser parte de un modo de vida definido por un ritmo particular: Dios nos llama en gracia y amor y nosotros respondemos en gratitud. At its most basic, theology is “talk about about God.” But the ways Christians have and do talk about God can vary widely. Dr. Shannon Craigo-Snell helps us learn the way Presbyterians and other Reformed Christians approach it. Join Reverend Denise Anderson as she hosts, "Love An Other: the Bible’s Call to Unity, Justice, and Equality." This five part series explores the sociological practice of "othering”, and the Christian’s responsibility to eradicate it. Who was Jesus? What did his crucifixion mean? When is he coming back? What is the Church? Dr. Margaret Aymer introduces us to an exciting collection of stories, sermons, and letters that answer all these questions and more. The Christian life is marked by regular practices of prayer and worship that lead us to service. Dr. David Gambrell introduces us the ways worship can shape us throughout the year and throughout each day. 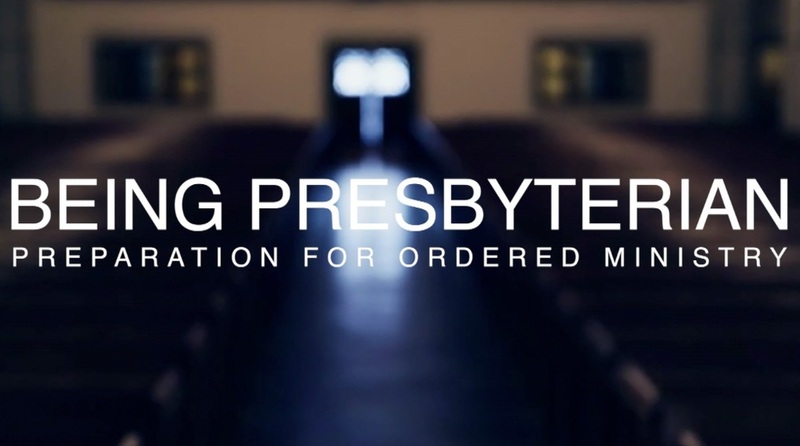 Once young people learn about our God of Grace and Love, why would they not choose to be Presbyterian? It can't just be brainwashing. It has to be more. Do we really understand that the Bible has its origins in a collection of stories that were told out loud? Or how the Bible compares to other stories in other cultures? Do we understand the political agenda of many of the Bible's texts?